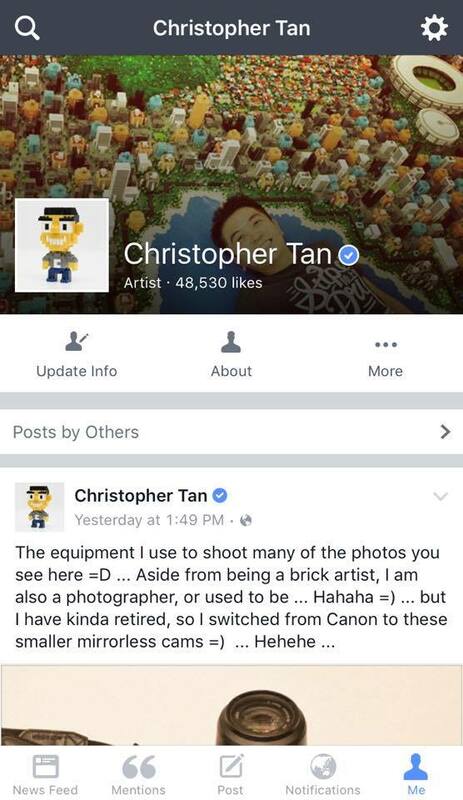 Christopher Tan: I am Verified! Yessss, my Facebook page has been verified =D ... Hehehe ... See that blue tick? It means you know you are following the real Christopher Tan ^^ ... Haha ... and I also get to use Facebook's Mentions app that lets me do live video broadcasts. Will try that out soon ^^ ... Can't wait!